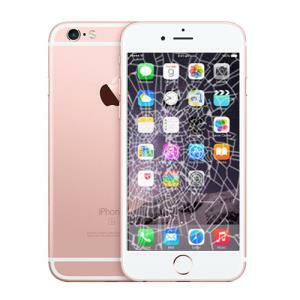 If you have iPhone 6 Plus with cracked or smashed screen, Chester in-store iPhone 6 Plus screen replacement service is the fastest way to fix your broken iPhone screen. 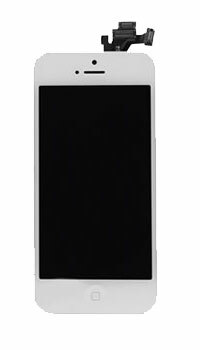 This configuration of the LCD assembly is manufactured by the OEM (Original Equipment Manufacturer) it is the exact same quality as the one found inside your phone 6 Plus already and includes features such as Retina display and Oleophobic fingerprint resistive coating. 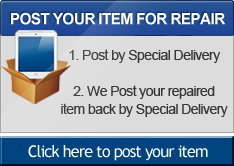 We Offer 100 days' guarantee on all off iPhone 6 Plus repairs and our service is super-fast too with most iPhone repairs being carried out in 1 hour. 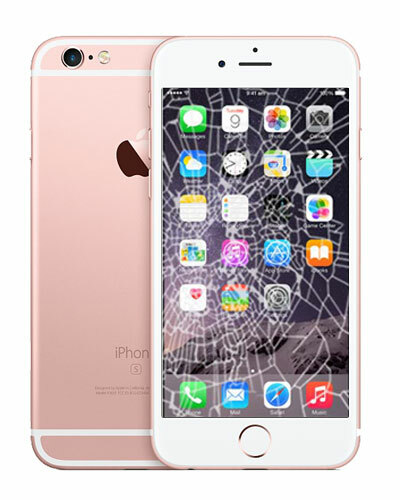 We're experts at performing apple iPhone 6 Plus smashed screen repair service, and best of all we're completely affordable with at a competitive price and a quick turnaround.